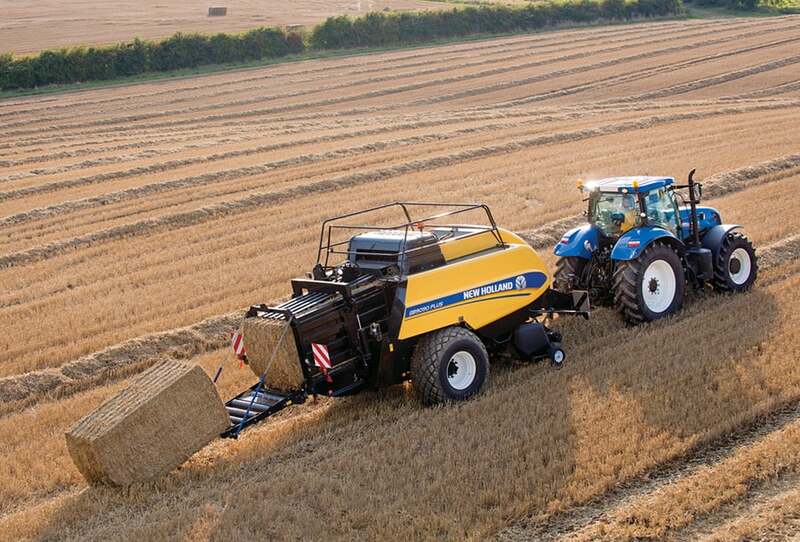 Perfectly shaped, dense bales, in light or heavy windrows. 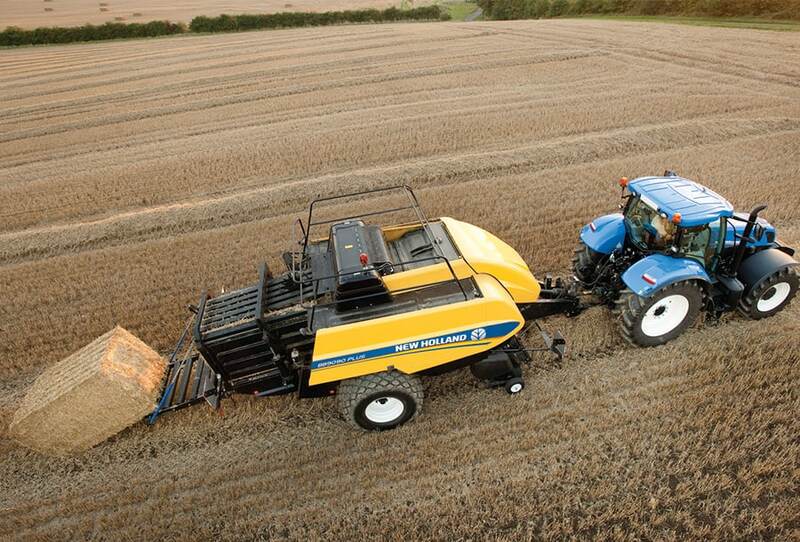 This is made possible by the proven precompression feeding system. 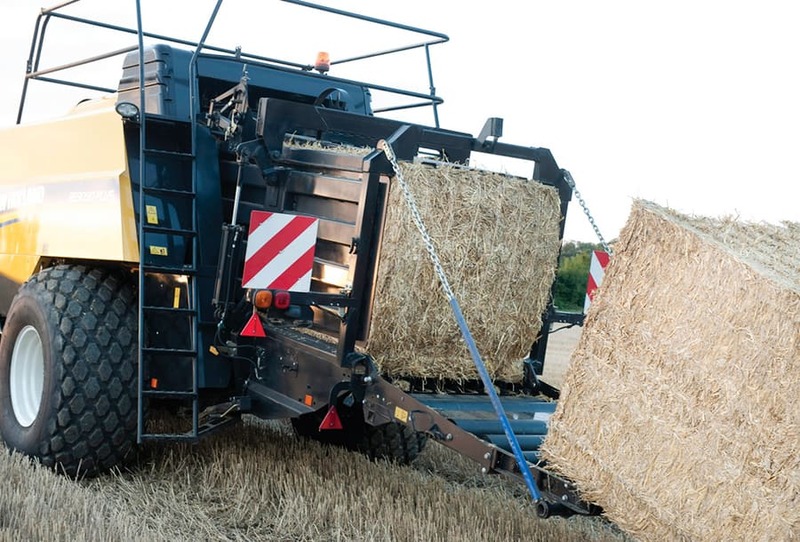 Equal chamber filling is ensured as a slice is only fed into the bale chamber when there is enough material to trip the stuffer fork release mechanism. 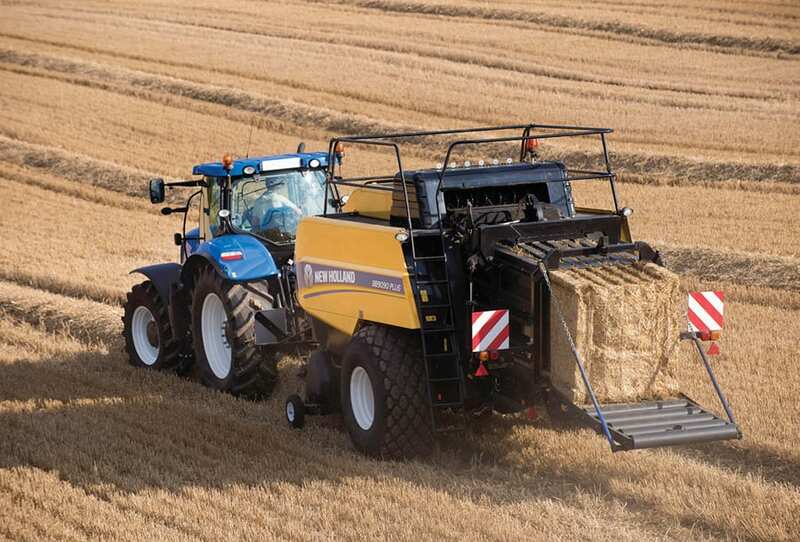 Handling and haulage of today’s modern big bales is more convenient than ever before. 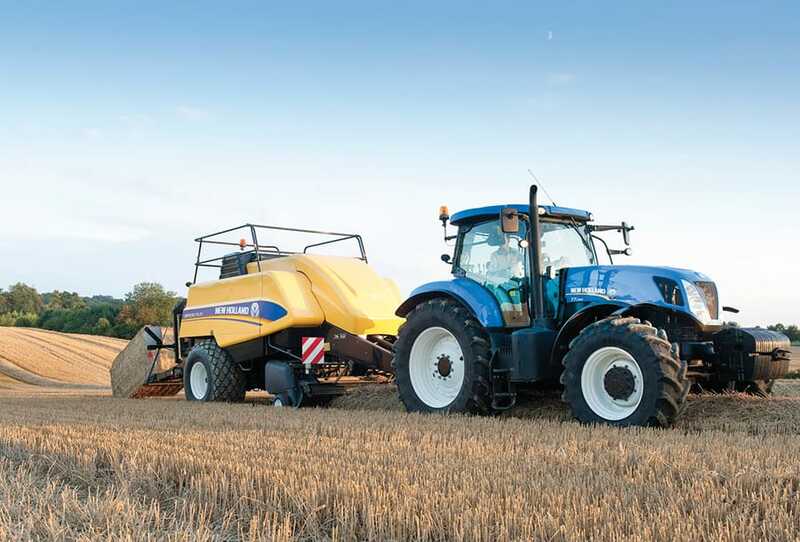 The plunger crank arm stroke length of 820mm on the BB9090 PLUS ensures tight packing and very consistent bale length. 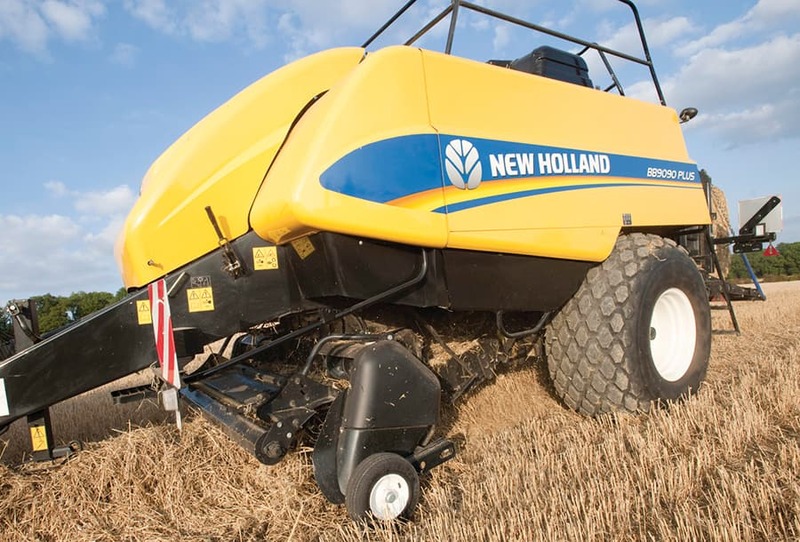 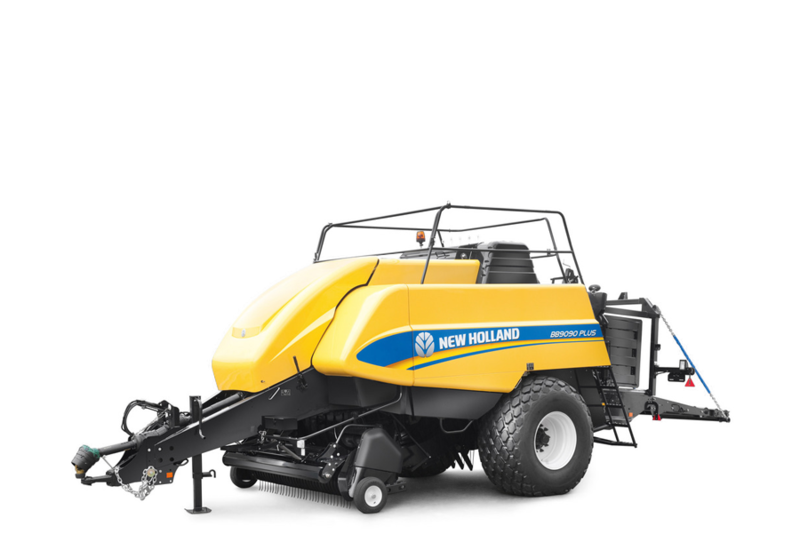 The BB9090 PLUS model benefits from a new, 406mm longer bale case, to improve density and bale control. 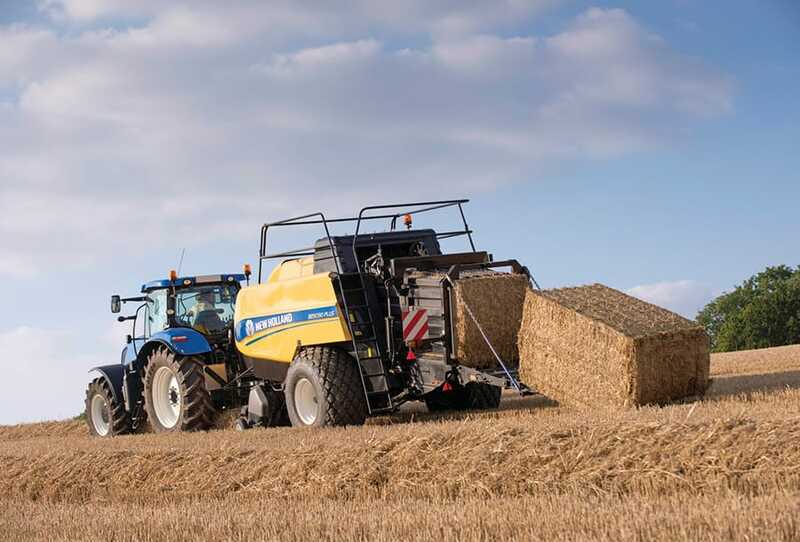 Even after long storage and transport, bales made by the BB9090 PLUS keep their shape, thanks to the equal dimensions of the bale chamber, the 3-way density control with double-acting hydraulic cylinders and the double knotter system.